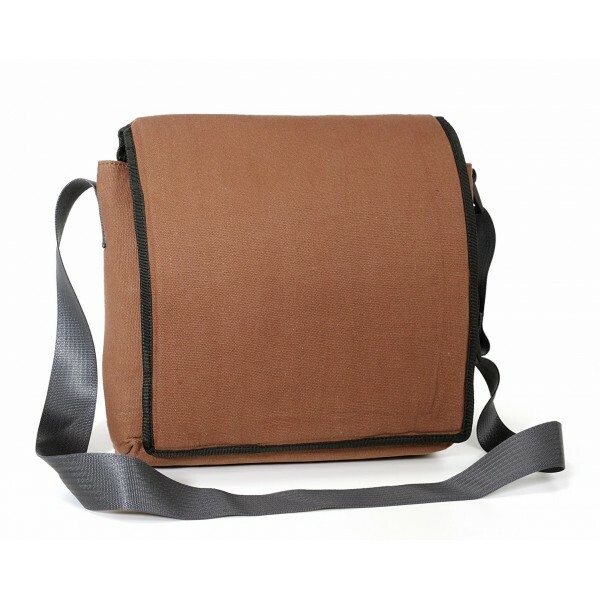 Feel free as a bird with this bag in canvas of parachute bag! 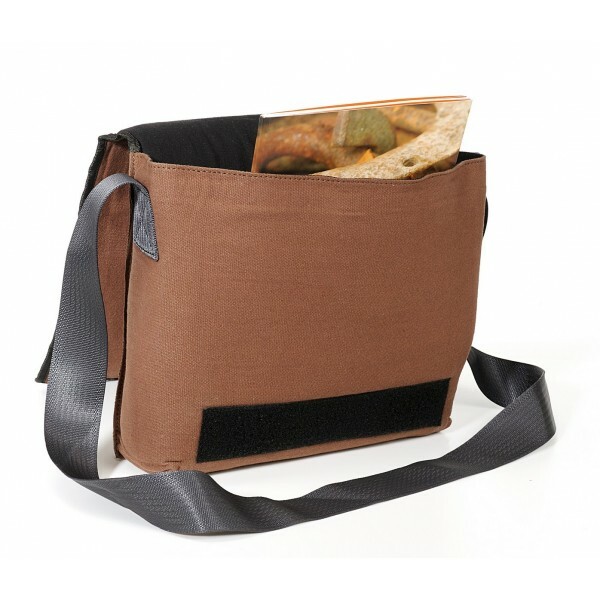 A bag for making the leap and daring recycled! 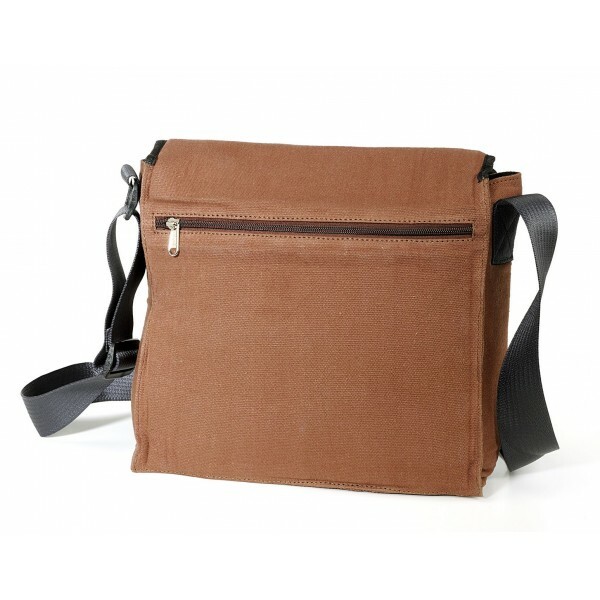 Outside : parachute bag camel canvas. Inside black cotton. Adjustable shoulder strap in recycled security seatbelt. Outer zippered pocket at the back of the bag. Large inner compartment.